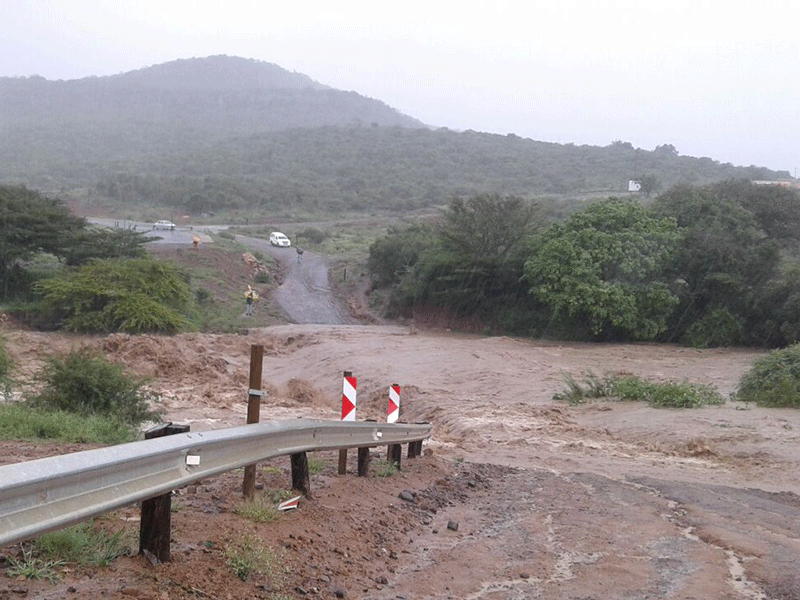 The KwaZulu-Natal Department of Co-operative Governance and Traditional Affairs has placed disaster management teams on alert after weather forecasters warned of severe storms across the province this afternoon. The South African Weather Service issued a 'Watch' for severe storm activity in northern parts of the province this afternoon and into the evening. ⚠ WATCH ⚠ 15/04/2019 14h00 TO:15/04/2019 23h00 Severe Thunderstorms are expected over parts of uThukela, aMajuba, uMzinyathi, Zululand and uMkhanyakude (KZN) in the afternoon, with possibility of heavy downpours and strong damaging surface winds. Similar conditions are expected in north eastern parts of KwaZulu-Natal tomorrow afternoon. MEC Nomusa Dube-Ncube is urging communities in parts of the uThukela, aMajuba, uMzinyathi, Zululand and uMkhanyakude districts to be cautious. The department says there is a possibility of heavy downpours and strong winds. “We are urging residents to be cautious as lightning poses a deadly risk in our communities, especially in our rural areas. Our disaster management teams will be keeping a keen eye on areas that are most prone to such incidents. We appeal to all residents to stay alert,” said Dube-Ncube.